When you’re considering moving roles, one of the best ways to start is by polishing up your LinkedIn profile. 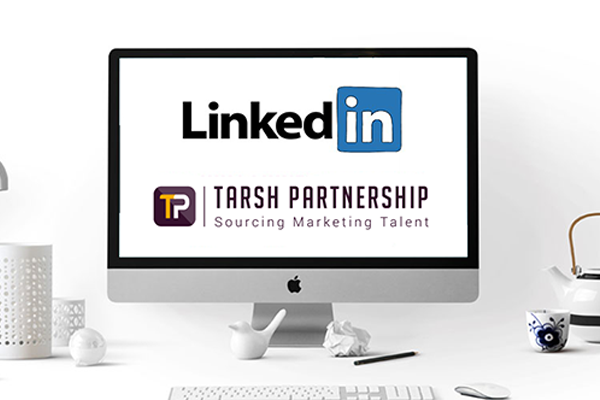 With over 21 million users in the UK, LinkedIn is the largest professional network and employers constantly use it to find and vet new employees. 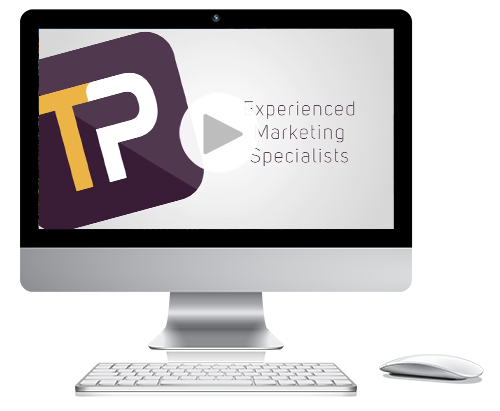 Our video will go through how you can use your LinkedIn profile to make yourself stand out from the crowd.